At Roughley Insurance we pride ourselves on community involvement. Giving back to our community that has given us so much is at the forefront of our organization’s values. 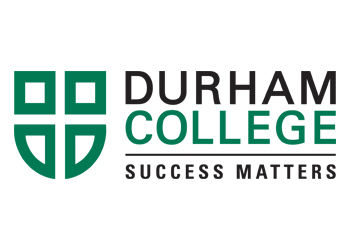 The Roughley Insurance Brokers Ltd. Award is awarded annually to a student in the Insurance Program in the School of Business, IT & Management at Durham College. The recipients are selected by the Student Awards Office of the College. We are committed to making a difference in the community in which we work and live. We encourage staff to get involved in the community and provide them time to be able to make a difference. 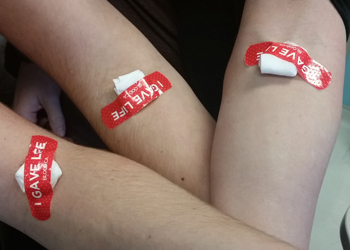 We are currently partnering with Canadian Blood Services, as well looking for new opportunities to give back to our community we care deeply about. 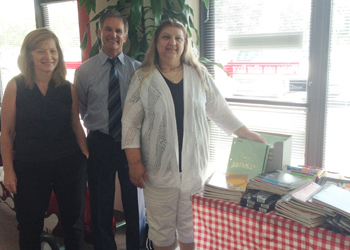 For over 10 years, Roughley Insurance Brokers Ltd. has made a strong effort to ensure students who are in need within the community receive a new backpack filled with supplies for the upcoming school year. Employees Lisa Storey and Wanda Smith spearhead this initiative each year, committing their own time and resources to donate an exceptional amount of school supplies for children in need. Roughley Insurance matches the donations made by the staff. 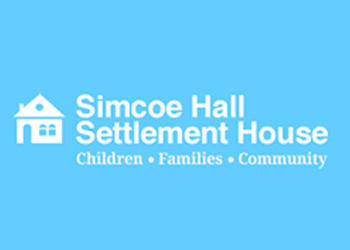 Roughley participates in events throughout the year to help Simcoe Hall Settlement House is anyway possible. Some of the programs we run are jean weeks to raise money and holiday toy donations. Staff often donate their own time and money towards this organization because of the impact that it has had on helping those who need it most throughout our community. 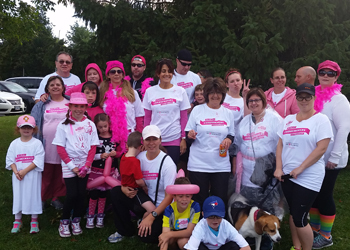 This year, staff from Roughley Insurance participated in the CIBC Run for the Cure. A cause that is very close to our hearts, we are so proud to contribute to working towards a cure. Creating a safe opportunity for youth with special needs and youth-at-risk to thrive. Launchpad is a group of young leaders dedicated to improving the health of our community. Through rewarding events and initiatives we strive to be local, social and impactful in Durham Region. The Launchpad Executive Committee is made up of young leaders who are inspired to improve health care in Durham Region through fun and exciting events and activities. 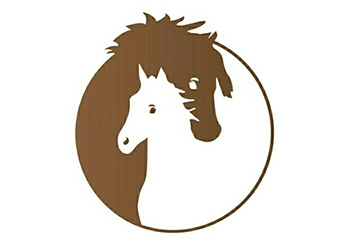 Our very own Cassandra Wildman is a member of Launchpad’s Executive Committee. 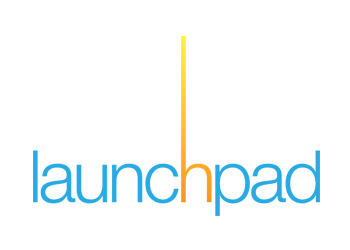 Learn more about Launchpad by visiting yourlaunchpad.ca.